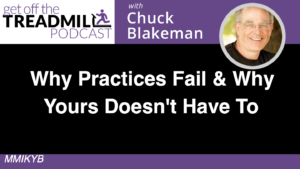 Why Practices Fail and Why Yours Doesn’t Have To! 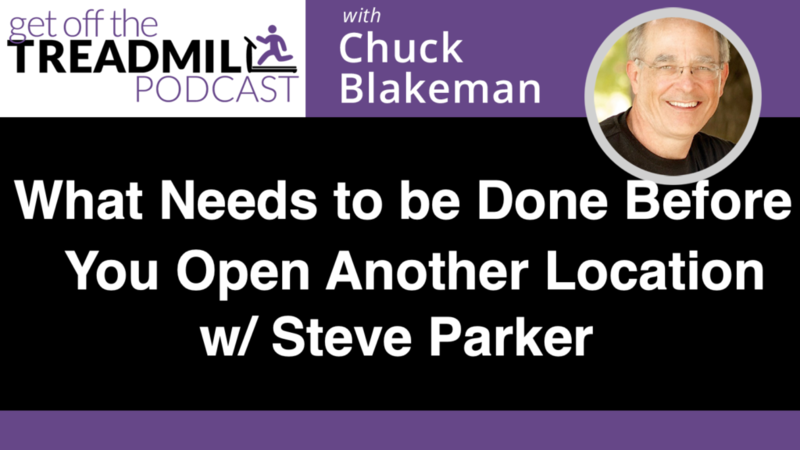 The practice owner is not the major producer— the produce by choice. Because of number one, the practice regularly makes money when the owner is not there. 1. Does everyone know what our values are, and could they describe them? 2. Do they talk about it? DO they bring them up to me, and others within the team? 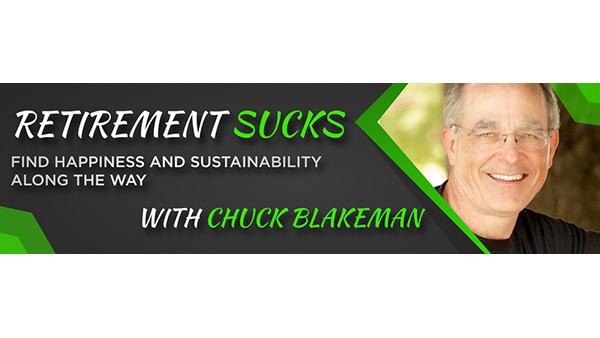 Core values, mission statements, do they really matter? This is the simplest, most impactful and practical principle in the quiver of Participation Age arrows. Everything lines up when you fully embrace that simple, but powerful “rule”. 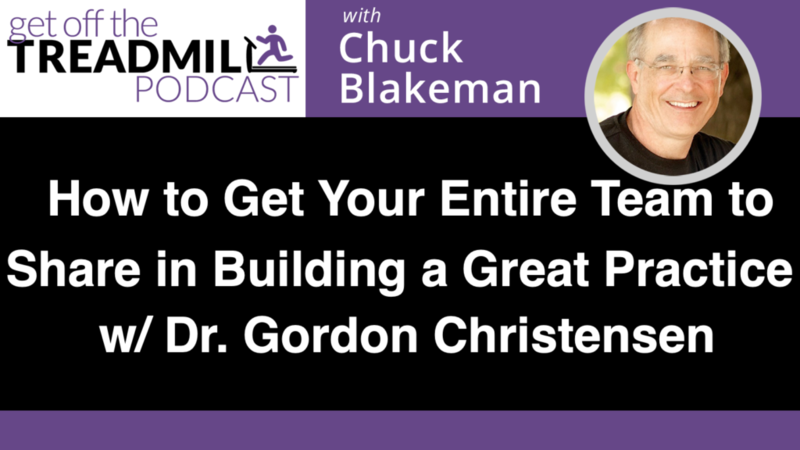 To build a great practice and create a happy and loyal patient base, the Mission is the boss. To be Mission-Centered is to not be centered on other things. The average Factory System dental practice is either Boss-Centered or Department-Centered, or a combination of both, many times with no connection to the practice’s objectives. To declare the Mission as the boss is to place ourselves under it. If the Mission is now the boss, I’m not. I work for, and serve at the pleasure of the Mission Statement. What Else is Affected By Becoming Mission-Centered? Functions vs. departments. In the Factory System hierarchy, departments and their boundaries are very important. In the Mission-Centered organization, functions can replace departments, both in your language and in a practical sense. Let’s stop guarding fiefdoms and work together to serve the Mission Statement. We can also emphasize roles and responsibilities, instead of power titles (supervisor, manager, etc.). This helps keep us Mission-Centered; I’m not a supervisor in the marketing department, I’m a Creative Writer in the marketing function that only exists to serve the Mission. If we all exist to serve the Mission Statement, that is now the one boss that can hire and fire anyone and everyone. We must all become as intimately acquainted with the Mission Statement, and spend as much time socializing with it as we did before with our human bosses. When we all serve at the pleasure of the Mission, it levels the playing field in a way that nothing else can, and invites everyone to keep us focused on accomplishing the only thing that really matters, our Mission. 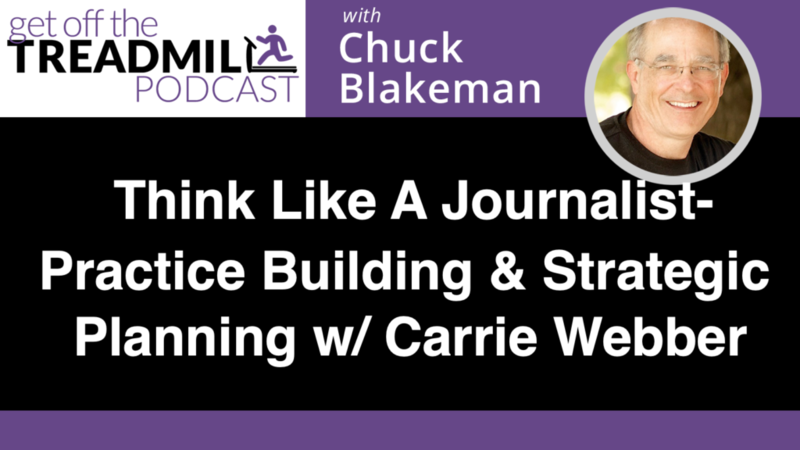 The podcast suggest six extremely practical things you can do to get started. Our Mission, the one result we want to get for our patients, should be the driving force behind everything and everyone in the practice. We all serve at the pleasure of the mission. We don’t build departmental fiefdoms, but we use our functions to serve and support each other to fulfill the mission. Currently 8% of practice owners own multiple practices, and that is said to be moving to 38%. But, is this trend real, and is it the best way to reach the success you have your sights set on? 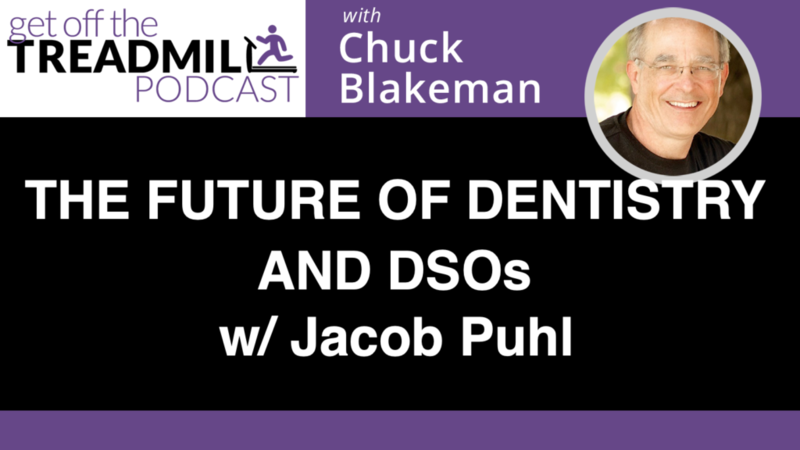 We take a deep dive on this with Dr. Farran and explore all of the possibilities on the business side of Dentistry. When our kids were born, we saw them as adults in the making, reminding us to make decisions that would help them both now and when they were adults. We need to have the same mindset toward our practice – it should grow up and start to give back to us at some point, and as fast as possible. To get a practice to “mature”, we employ Dual Tracking – As we do things to satisfy the Tyranny of the Urgent, we must use that same activity to also satisfy the Priority of the Important. As an example, I did the Business Leader’s Insight Lunch for five years in Denver. I could have just talked about business, but that would have been single-tracking, and would have only satisfied the urgent, tyrannical need to present a lunch topic. Instead, I knew I wanted others to learn how to do this in the future, so I put together a handout, expanded on that with a leader’s guide, and recorded each of them with a hand-held recorder. It took an extra 45 minutes for each lunch, but as a result, we have 120+ lunches in audio with handouts and leader’s guides. Now, when new Facilitators start one of our 3to5 Clubs anywhere in the world, they have these tools to support developing their business. These are used on three continents today. I could have saved 45 minutes to an hour every time I put together a lunch, but that would have cost me hundreds of hours and greatly decreased effectiveness in the long run. I dual-track both the present (the Tyranny of the Urgent) and the future (the Priority of the Important), and got them done once and for all. He is doing videos to train other dentists while doing the work ( with permission of the patient of course). The front desk is doing a recording of each process as it is performed, with added training comments about how this was handled well, why it worked, etc. 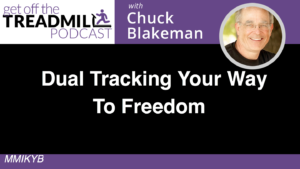 We have worked with them to write down all their major processes (we call this Freedom Mapping). In each instance, it would be easier to just do the work, but that is very short-sighted. 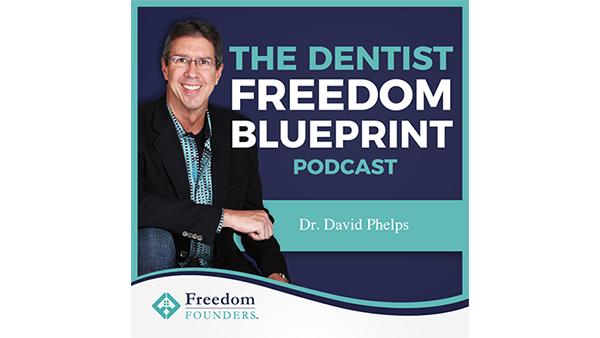 Now that dentist’s amazing artistry is being reproduced by others that he hires, the front desk has an exponentially shorter training cycle and assurance they are all using the same process consistently, and each function in the practice has their Freedom Maps to accomplish the same thing. These are just a couple examples of dual tracking. It’s not about being clever or creative, but simply being committed to finding ways to use every money-making activity in your practice to pay your bills and at the same time help you build a future practice that will make money when you’re away doing something else important to you. It’s critical to ask yourself, “How can I use this task to build a practice while I’m not here?” Ask that every day of every activity in your practice, and your practice will change dramatically and begin to grow up. If you’re only focused on the Urgent, your practice will never get to maturity. 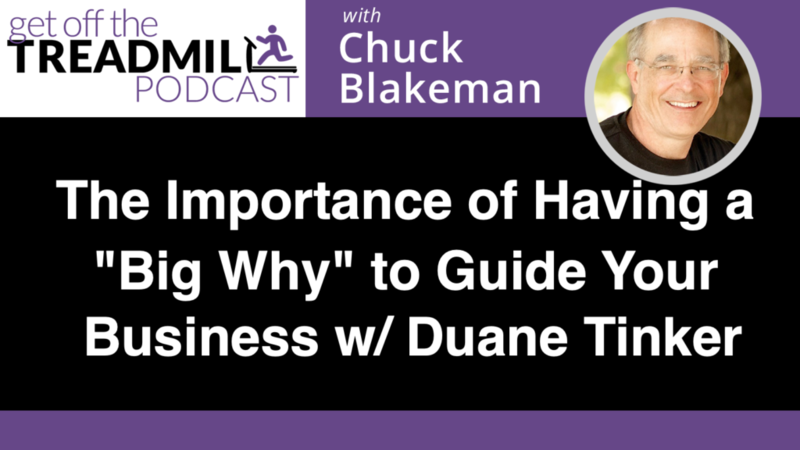 Today we do a deep dive into how to build out your practice in a way that allows you to live the life you want while delivering the service, and attention to your clients that you are passionate about. 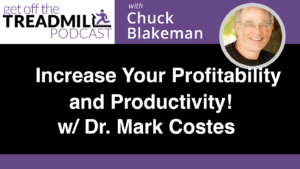 Dr. Costes takes us through his experience of growing his practice, and the creation of the Dental Success Institute which is designed to help you attain the success you want. 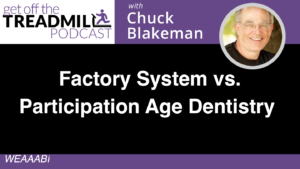 Most dental practices are unwittingly mimicking outdated Factory System organizational design and management practices. The emerging work world of the Participation Age is demanding a much different approach and great practices are racing to embrace the Participation Age. The hallmarks of the Participation Age are: 1) participation – people want to participate WITH you in building a great practice, not FOR you, and 2) sharing – they want to share in the rewards of that participation. One without the other is hollow. To get everyone to participate as “Stakeholders” (not share holders necessarily), we need to rehumanize dentistry by giving everyone their brain back. How do we do that? The central practice of the Participation Age is universally Distributed Decision-making (DDM) through universally Distributed Leadership – everyone is a leader. Why does DDM work? Because Input=Ownership – the more input I have in a decision, the more I will own carrying it out and improving on it. There decisions should be made locally (universally distributed) whenever possible, and it’s almost always possible. What do we do instead? We mimic a 19th century Factory System model borrowed from the military with its roots in slavery; the classic top-down “pyramid scheme” hierarchy of management. It’s emotionally satisfying – everyone knows exactly who has a bigger gun than whom, but it destroys engagement and participation at every level, and dehumanizes work like nothing that came before the factories other than slavery, serfdom, and indentured servitude. What should we do instead? 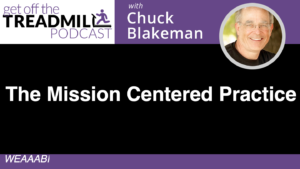 Become a Mission-Centered Practice, where we all work to get our patients the result we have committed to. We all serve the Mission, not our department, a human boss, or a job description. And we all make every decision by how it relates to our Mission. We also help each other stay focused on the Mission, and use functions, tools, methodologies, processes, equipment and relationships to accomplish that mission. The effectively flattens the organization in an extremely healthy way and makes us all accountable to the Mission itself. Classic Factory System Dentistry emphasizes command & control management, assuming people want to be codependent, childlike, task-oriented workers, centralized decision-making, time-based pay, and silos/fiefdoms that create competition and division between functions. Participation Age Dentistry rehumanizes by emphasizing localized (but not independent) decision-making, inclusive leadership by everyone, adult Stakeholders who are self-managed adults, universally distributed decision-making, results-based pay and incentives, and being Mission-centered, not department or boss-centered. There are nine practices outlined in the podcast that reflect the above emphasis on Distributed Decision-making; things like DDM Teams, turning Practice Managers into Practice Leaders, roles vs jobs, process mapping & metrics vs. frantic work, much higher standards for team members, hiring completely differently, and full transparency. These nine, along with some others provide the transition from Factory System Dentistry to Participation Age Dentistry. Practices are racing to embrace the emerging work world of the Participation Age. 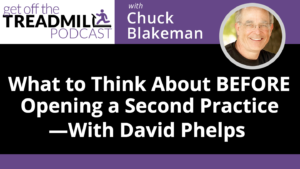 What is the first thing you can to move your practice in that direction. Eat the elephant one bite at a time. Should I open a 2nd practice? Why should I open that 2nd practice? 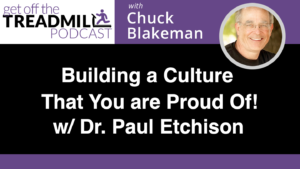 How do you get to a place where you understand the TRUE inner workings of culture, team work, and really honing your leaderships skills? 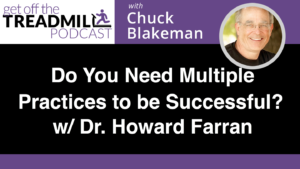 All of these are questions that you need to answer to successfully scale your practice. Each of these questions have unique answers to you, your practice, who you are, and where you want to take your practice. Are you ready for this? 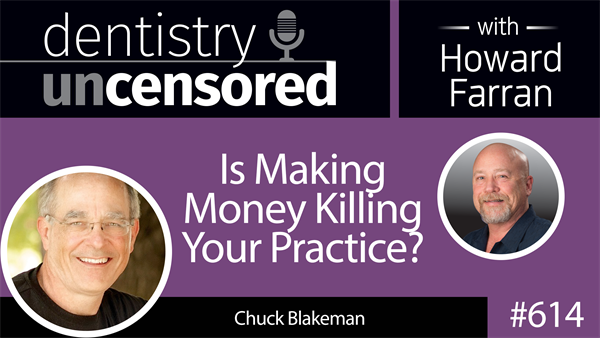 How do we make MORE money in LESS time, get off that treadmill, and get back to the passion that brought us into dentistry in the first place? First, we take control of our three main resources: Time, Money and Energy. And then we focus on FREEDOM, the ability to CHOOSE what to do with those resources. The problem is that we don’t choose future Freedom, we choose to focus on the present, and end up in a habit of Short-Term Decision-making instead of Long-Term. When we contrast the two, we see two entirely different outcomes – Freedom Doc and Hostage Doc. Hostage Doc rides a sine wave for 30 years, always vacillating from having too little (not enough patients, not enough staff, not enough square footage), to having too much (too many staff, too many patients, too much square footage). Why? Because we’re just reacting to the Tyranny of the Urgent, instead of using the Priority of the Important to drive us to longer term, more satisfying and stable objecties. Hostage Doc thinks tactically, reacts to their practice, sees expenses instead of investments, is focused on making money today, believes riches (money alone) will solve his or her problems and make them happy), and ends up a hostage to their practice for thirty years. Freedom Doc sees their future clearly, and makes all their decisions on where they want to end up. They think strategically and are proactive about making their own business rules, focuses on investments instead of expenses, believe Significance will make them happy and uses their practice to build their Ideal Lifestyle, and ends up free to choose what to do with their time, money and energy. The two docs start out with the very same path, the same issues and obstacles, but with very different responses to those outside influences. One is solving today’s problems and the other is solving both today’s problems and more importantly, tomorrow’s challenges. Freedom Doc is motivated by Utter Clarity about what they want, five, ten or even 30 years from now. Do you have a clear picture of where you’re going? Are you making decisions based on where you are, or where you want to be? If you’re making decisions based on where you are, where do you think you’ll be next year? 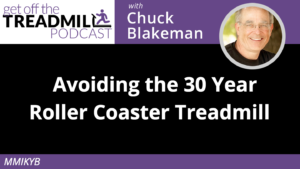 See your future clearly, make your own business rules, and get off that roller coaster treadmill! 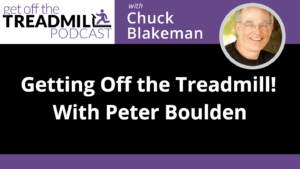 Dr. Peter Boulden and Chuck sit down to discuss the ideas and actions that allowed Dr. Boulden to get off of the treadmill and scale his business. Today, we work on understanding what is needed to build the structure that allows you to choose what is the best way for you to spend your time, and freedom. Dr. Peter Boulden knows smiles have the power to change lives—he’s transformed more than 1,200 of them as one of the most credentialed cosmetic dentists in the world. Recognized in the greater Atlanta area as the “go-to” dentist for high-end cosmetic procedures, Dr. Boulden is the dental professional of choice for celebrities, athletes and prominent community leaders.